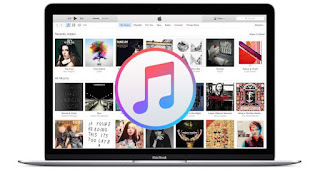 iTunes has slowly become more and more bloated, from a music file organisation system to basically get music onto your iPod (then iPhone etc), to a fully-fledged store with videos, podcasts, radio, and now streaming music, plus cloud facilities for sharing your tunes across devices. But as long as it was also the best music management system, us DJs have tolerated it (indeed, 75% of our readers use iTunes to organise their music, according to our annual poll), living with its foibles because of the stuff it had that no other music library software could match. But with 12.2, Apple has shoehorned in a lot of features that many users are reporting are corrupting their music libraries, changing artwork and other metadata (see this MacWorld article and this TechnoBuffalo post, for instance). Worse, if users choose to sync their local collections to the cloud via iTunes and then re-download that music, it is - apparently - DRM protecting the music (meaning it has playback restrictions tied to user/device, similar to when you make music available offline in Spotify). Yes, that's your own music, that you bought, being restricted when you try and use it! Yes, loads! We are broadly loving Apple Music. It's the way the majority of people will consume music in the future (streaming and on-demand), we love the curation features, and overall anything that gets more people listening to more music is a good thing in our mind. The fact that Apple Music is baked in to millions of mobile devices (aka every iDevice that updates to iOS 8.4) means nothing short of a final shot across the bows for mainstream music ownership, in our opinion (and probably a big hit for Spotify et al, too). There's a lot to like here from the point of view of music discovery... but be extremely wary of the cloud functions, as early bugs seem to show there are big issues, at least for some users. However, as DJs, we have to keep a divide between "our" music (the "sacred garden" of tunes that constitute the building blocks of what we do) and "the rest". Until now, iTunes has been the best tool to do that, especially with the woeful-to-average library management features built into most DJ software. Certainly what hasn't changed is that iTunes has great "smart playlists", makes it easy to carry your library around on your mobile device, and is still the best place place to sort, store, preview and manage your music away from your DJ software (remember, it's baked into your DJ software, too, unlike any other music library management program). Also, it may yet have some positives up its sleeve for DJS: imagine if you could make playlists available from Apple Music offline, then see them in your DJ software on the iTunes node? It's coming, mark my words. And it'll be big for DJs. So it isn't all bad! What does all of this mean now, though? Don't panic - just don't upgrade to 12.2 for now. If you do, have a safe backup of all your music elsewhere first, turn off all music sharing features if you are using 12.2 (many users are reporting that there are no issues when they do this), and proceed with care. Personally, we tried it on our test laptops and it's fine, but the risk is too great with these reports coming in to recommend that you do the same. In the long term, one way or another, this will more than likely all be fixed and we can just carry on as we were - but we will just have to wait and see. 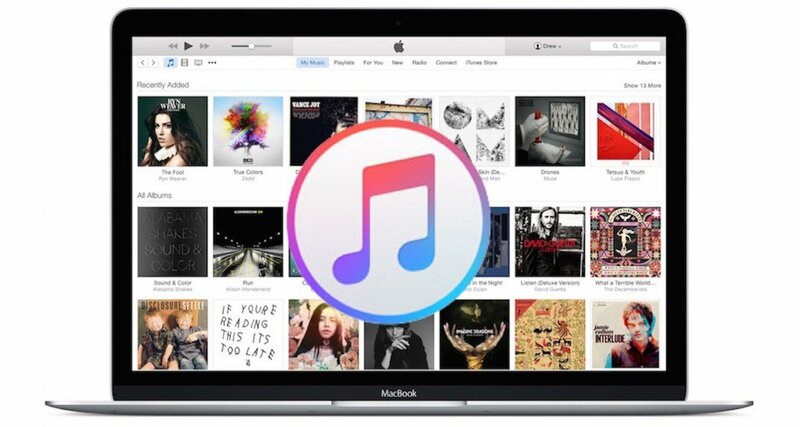 Maybe Apple will see sense and break up iTunes, like it has with the iOS app, and maybe even have a separate Apple Music app for Mac and Windows, but we just don't know. Maybe a new strategy will eventually become necessary as iTunes becomes more a media/radio/cloud music portal, but we will just have to wait and see. For now, please, share your experiences if you have upgraded with us in the comments below so we can work out how much these changes / bugs are going to affect DJs. This is more your DJ software’s READING of the library XML, rather than the library itself… it;s something that will be relatively simple for DJ software companies to fix though, but definitely another reason to hold off upgrading.